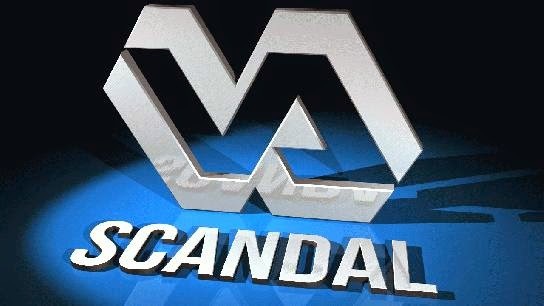 ARRA News Service: VA Scandal Deepens: "VA Chief: 18 Vets Left Off Waiting List Have Died", "Federal Investigators Probe Alleged VA Retaliation Against 37 Whistleblowers"
No need for death panels, we have waiting lists. Isn't government insurance great? So much better than those pesky insurance companies. NOT! This is not doing a poor job this is a felony. Who will be held accountable?